Slab Inventory -- Ready For Sale! + We know wood! 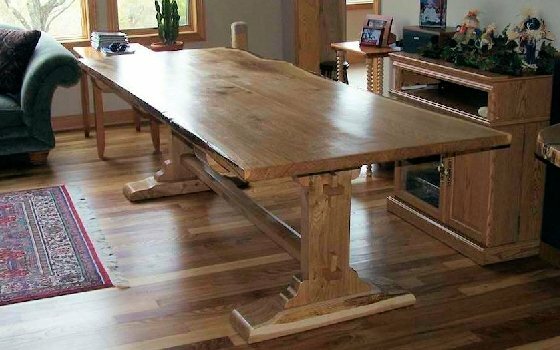 Full service sawmill, wood kiln drying, custom furniture and millwork design, wood finishing of all sorts. + We Turn Trees To Treasures. Logs + Tools + Passion. Made responsibly. Giving a tree a second life! + Run Of The Mill's furniture is crafted using trees felled from Minnesota neighborhoods due to hazard or declining health. 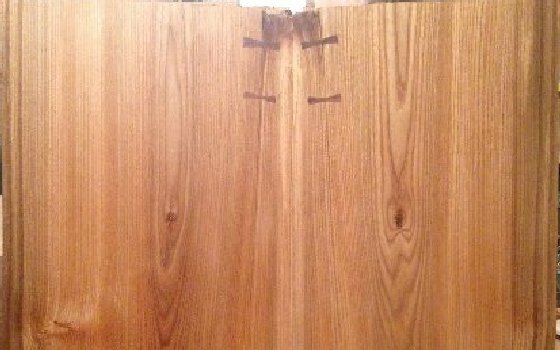 The wood is kiln dried and made into an heirloom of your choice. 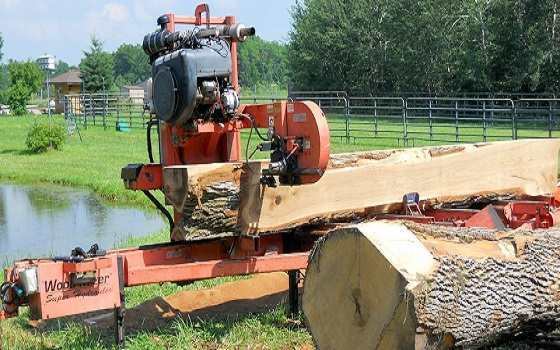 We have the skill and equipment to transform your logs into the treasure you want. Have a project in mind? Need help? We can do as little or as much as you need. We love challenges. 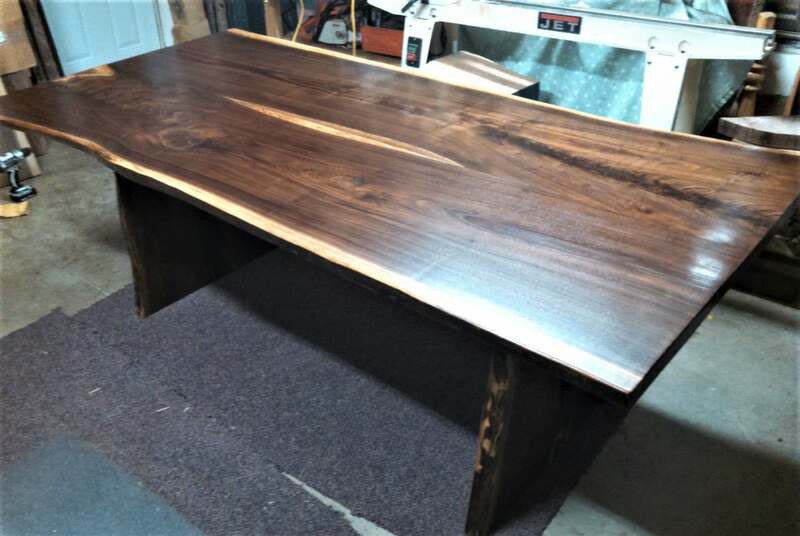 We hand build custom furnishing that highlight the natural beauty of the wood. Turning Trees to Treaures is what we do. 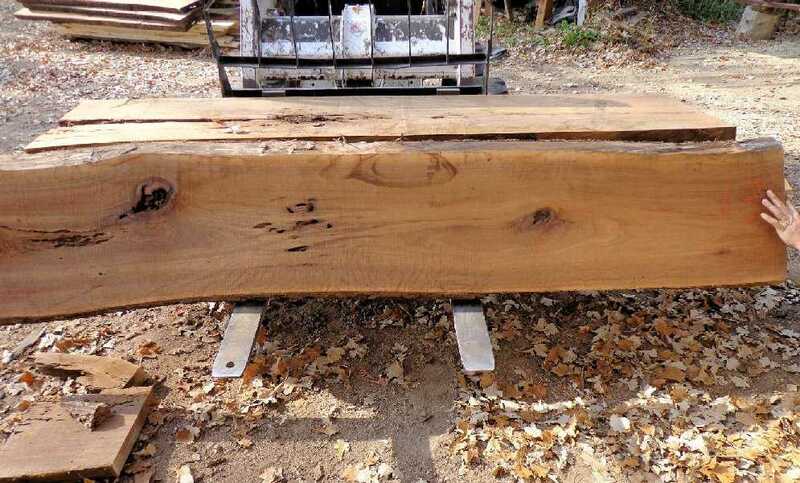 When end of life trees are removed, we reclaim that wood giving it a second life in the project of your choice. 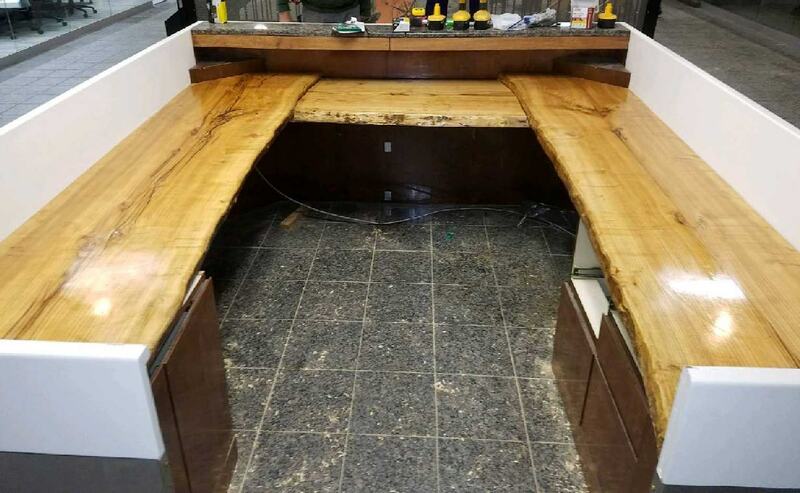 In house we offer full service sawmilling, wood kiln drying, custom furniture and millwork design, wood finishing of all sorts. All on an ala-carte basis. We know wood! We are blessed to live in a region with a remarkable assortment of hardwoods of stunning natural beauty. We are honored to assist our customers in planning and fulfilling their projects to make the most of this resource. The Center for Innovation & Entrepreneurship needed unique pieces that would warm up our creative space. We decided to install hanging wooden swings inside the space as well as thick shelving in our kitchen area. Run of the Mill produced the shelves and gorgeous wood seats for the swings - they are a favorite feature for everyone that comes to the Center. 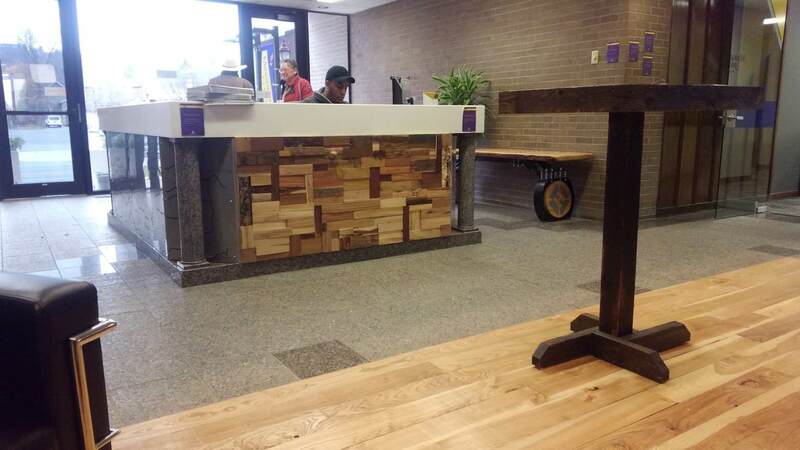 They also provided wood for many of the attractive wood features on the first floor of the Hubbard Building where our Center is housed. John has been just wonderful to work with and we couldn't be happier!! 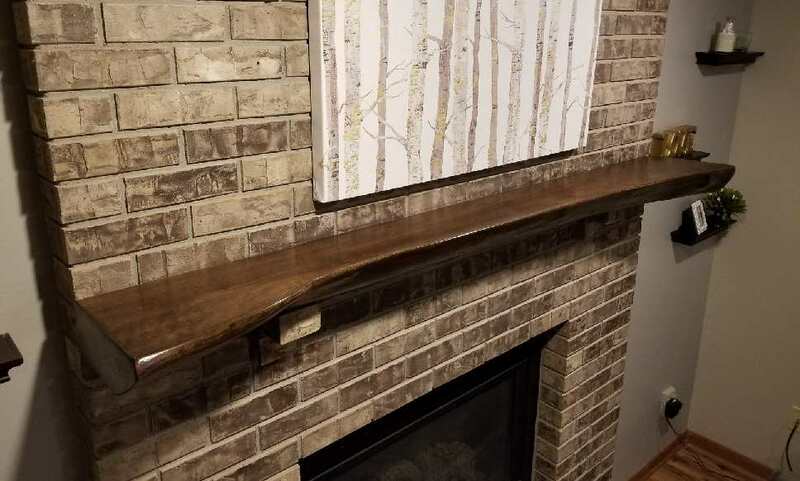 Run of the Mill created a custom 3.5" thick live-edge walnut mantel for my fireplace transforming it from an eyesore to a focal point my family is proud of. The Run of the Mill team worked closely with me to determine my unique needs and specifications, and even modified the mantel to incorporate a custom metal mounting bracket. The experience of working with the Run of the Mill team was as great as the final product. It's clear each member of the team has a passion for their craft and the rare pieces they create. They're quick too. Awesome people. Will spend as much time with you as you need. Very friendly and helpful, they know what they are talking about. Arrived as a customer , left as a friend. Nice to see these days. Copyright 2019. 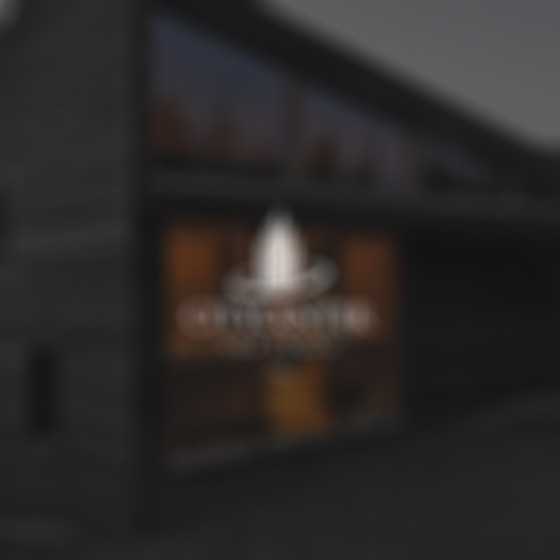 Trademarks and brands are the property of Run Of The Mill, LLC .